Earlier this week Kanye mysteriously deleted both his Twitter and Instagram, which is weird enough news on its own, but now it’s being reported that he’s recording his new album on a Wyoming mountaintop. According to TMZ, West has been holed up in a Wyoming retreat for a weeks now working on new music. While in the past he’s expressed a fondness for working in Hawaii, where he recorded and tracked most of 808s and Heartbreak and My Beautiful Dark Twisted Fantasy at Avex Studios, West tends to work all over the place. He worked on The Life of Pablo everywhere from New York to Calabasas to Florence, but Wyoming is a first for him. West has been a bit more private than usual since he was hospitalized in November, so hopefully the scenery of Wyoming will do him good. Maybe he just wants to recreate the Bound 2 video alone over and over again with the Cloud Peak mountains as his backdrop which, if so, respect. 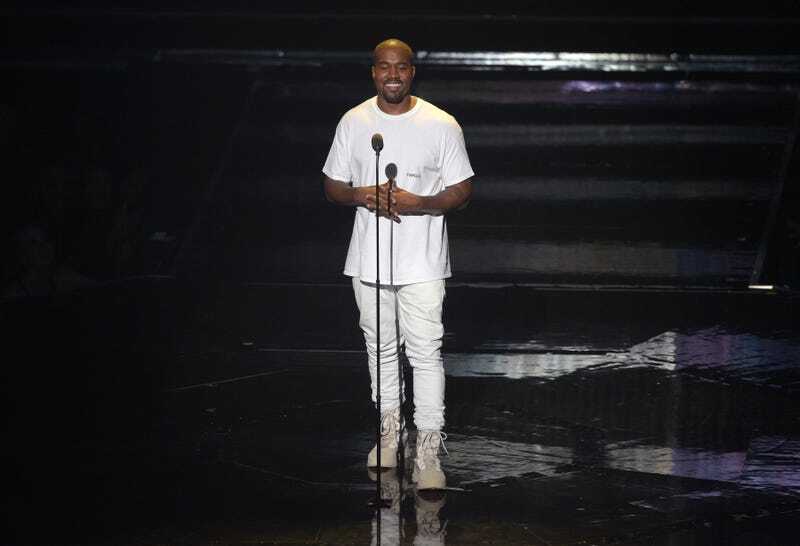 Will Kanye West&apos;s Drama with the Fashion World Ever Cease?